A new day means a new collection teaser! 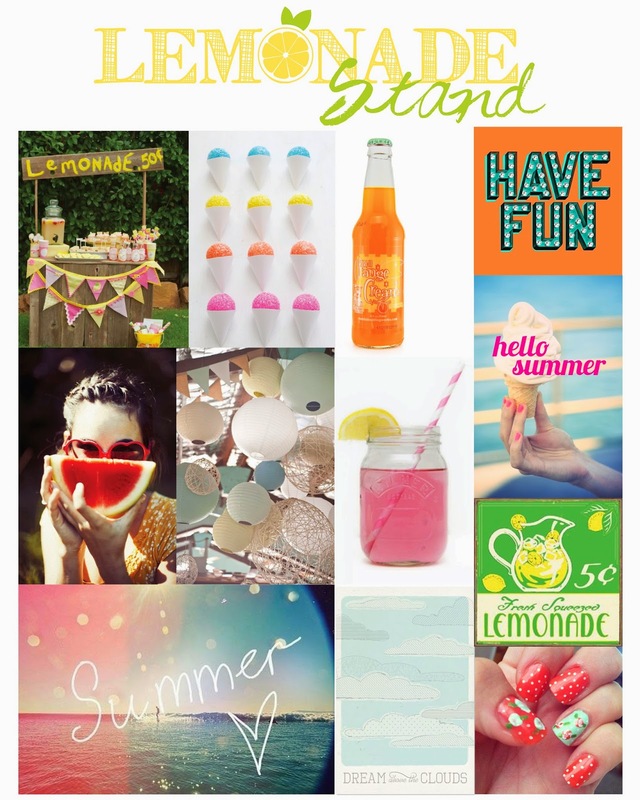 Lemonade Stand has a backyard summer style, with all the papers and embellishments you will need to capture all your favorite summer memories! Help us with our promotion of our new collections by spreading the word about our new collections! 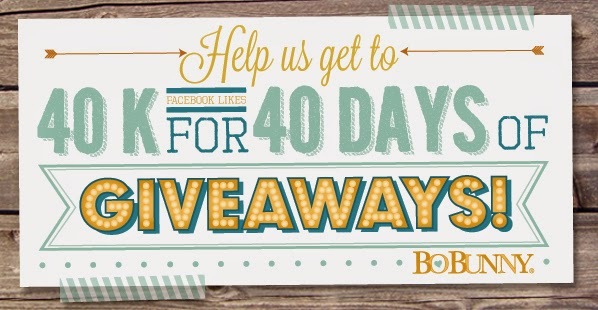 Find our Facebook posts and tell your friends to come and "LIKE" the BoBunny Facebook page so that we can giveaway some of the this fabulous Lemonade Stand collection! Amy shares her mood board below with some of the inspiration she used to create her line! She also shares some of her thoughts on the fabulous new collection! "When I made lemonade stand I thought about all the things you can do in the summer while you are at home. What things fill a kids day during their summer break? I wanted to include many of the things that make summer so fun! Bright colors, running through sprinklers, playing in the pool, drawing on the sidewalk, outside bbq's and parties. I hope you all enjoy this line as much as I do! I can't wait to see the memories captured with it." Oh wauw, lemony colours! Perfect for our summer photo's of our kids splashing around in a too tiny pool. Ooooh! Love those brads!!!! What a great collection!